Pitched as Britain’s answer to Frank Ocean, XamVolo had a lot to live up to before even dropping his debut album. Looking back to when Ocean first made it big with 2012’s ‘Channel ORANGE’, there were no similar comparisons placed on his shoulders, as there wasn’t anyone out there that sounded like him. For XamVolo (or Xam for short), the story is very different. 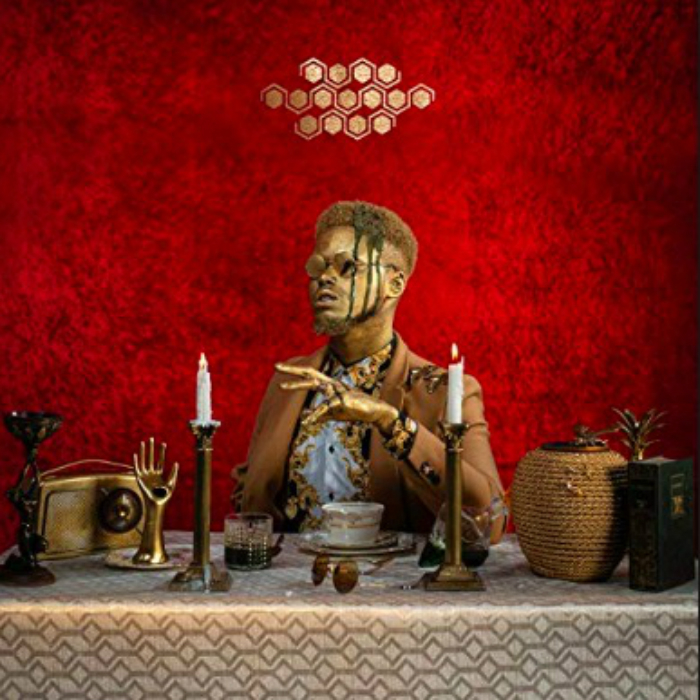 In the seven years since Ocean’s breakthrough success, artists like Moses Sumney and Anderson .Paak have taken neo-electronic crooning with dash of soul and hip-hop and run with it, almost to the point of oversaturation. Nonetheless, his debut record does a pretty good job on delivering on the hype. Standout tracks, including ‘Sins of a Soldier’ and ‘Below’, see Xam channel his innate sense for rhythm and melody into something characterful enough to grab attention while avoiding being engulfed by its own ego. As with many debut releases, the main point of criticism is one of self-editing: there are songs here that are pretty superfluous, such as the bulky, five minute-long centre piece, ‘Sudden’, as well as filler in the shape of ‘I Win You Lose’ and ‘Cathedrals’. On balance, though, this debut from XamVolo is a triumph. Not one that’ll take the world by storm, but certainly more than enough to give fans hope for the future.